Background image template with abstract decorations. 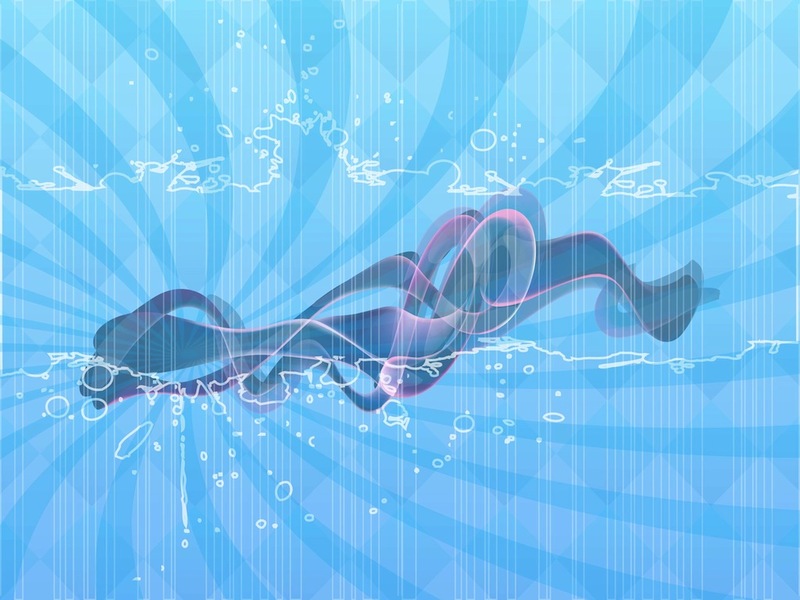 Curved fluid lines with gradient colors, outlines of a splatter shape, thin random stripes and curved rays bursting in the back. Free vector illustration for your wallpapers, backgrounds, backdrop images, posters, flyers and business card decorations projects. Tags: Backdrop, Background, Decorations, Lines, Splatter, Stripes, Wallpaper.